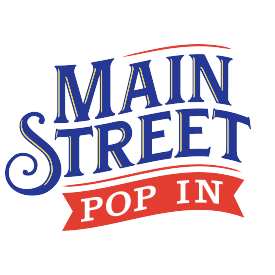 Here at Main Street Pop In, we don’t like to focus too much on what’s wrong with Walt Disney World. There’s so much to do, and we can’t please everyone. Instead, we try to focus on what we enjoy and hope that our “pop ins” give you a little fix of magic on a non-Disney day. However, today, we are taking you down a slightly darker road. 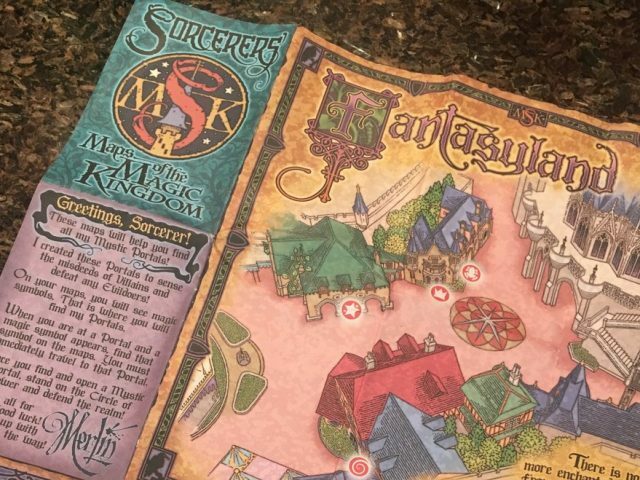 There are a few Magic Kingdom attractions that we like, but would really love, if Walt Disney World offered them a little TLC. Let us know in the comments or on our Facebook Page if you agree or want to add some upgrade suggestions of your own. The Carousel of Progress is a living piece of Disney history. Walt was intimately involved in building the attraction for the 1964-65 New York World’s Fair, it features some of the first Audio-Animatronic human characters, and its home to one of the Sherman brothers best theme songs, “There’s a Great Big Beautiful Tomorrow”. 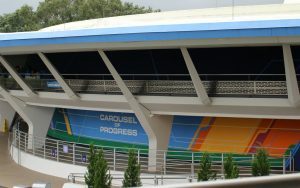 Carousel of Progress moved to Walt Disney World in 1975 and sits in the corner of Tomorrowland between Space Mountain and Buzz Lightyear’s Space Ranger Spin. There’s rarely a wait for the show. It’s a great place to enjoy a little air conditioning on a hot Florida day, and it’s an entertaining production. So, what’s the problem? 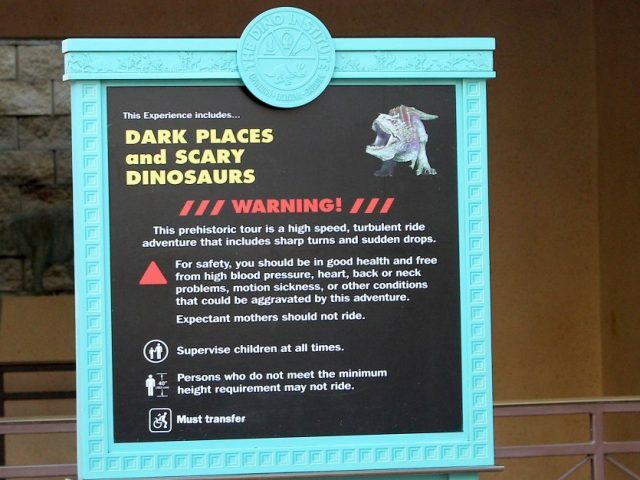 The ride hasn’t been updated since 1993. The final scene of the “future” with its car phones, voice activated appliances, and virtual reality video games could maybe pass for 1996 at best. It would make more sense if Disney set the final scene of this show far, far into the distant future. Maybe the family could be living on Mars, wearing clothing that looks more Star Trek than Sixteen Candles, and talking about the elimination of war, poverty, and illness? 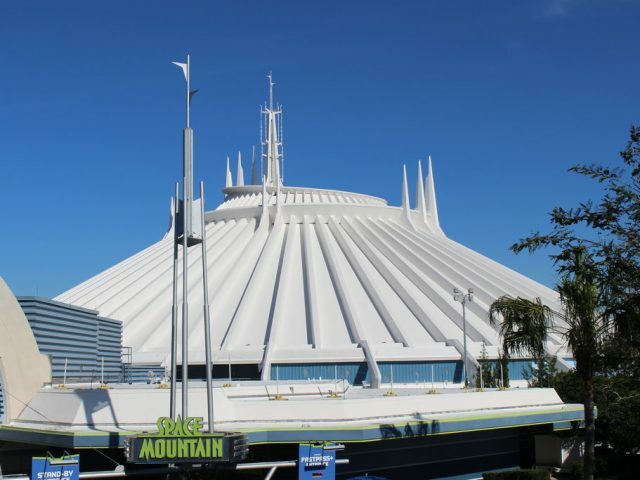 Actually, if we had ALL the money to revamp Carousel of Progress, we wouldn’t take away anything. We’d double the size of the rotating theater, so it could include Walt’s entire original show, the current 80s/90s scene, the addition of today, and the addition of the future. Right next to the Carousel is another Disney attraction in desperate need of an upgrade, and that’s Buzz Lightyear. On this attraction, travelers board a space cruiser and use a laser blaster to strike at targets throughout the universe. The attraction opened in 1998 and the wear and tear of 20 years is starting to show. The blasters don’t always respond as well as one might expect, and the ride stops a lot. Even so, kids love this attraction, and if you get to it first thing after rope drop, you can ride it three times in a row without a wait. What opened our eyes to how great this attraction could be was the addition of Toy Story Mania at Hollywood Studios. 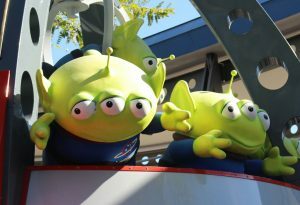 That attraction’s point-and-shoot technology is so much easier for kiddos to operate than Buzz Lightyear. It’s time for Buzz to turn in his laser. 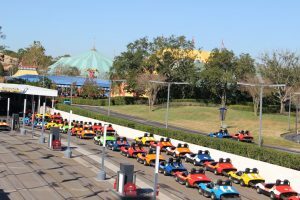 Why can’t Disney change the Speedway cars to electric vehicles? Come on. They only go 7 miles per hour. The fumes from the cars are an environmental disaster and so nauseating that it makes it difficult to stand in line for this attraction. Can’t Imagineers slap a Tesla body on a golf cart engine and let us enjoy this ride and breath at the same time? 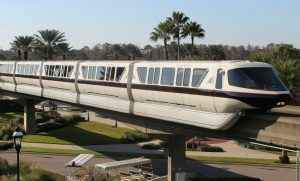 The Monorail has been around since the Magic Kingdom opened its gates in 1971. The vehicles are so convenient for families with strollers. There’s no need to fold one up. Disney allows you to just wheel it onboard. Also, nothing is more magical than seeing Magic Kingdom in the distance as you glide into the Monorail station. There is truly no better way to arrive at the park. However, the Monorail has had its issues lately with doors opening on route and large chunks of metal falling off at random (And don’t get us started on the unique interior smell). Disney needs to replace (not rehab) these vehicles pronto. And while we’re dreaming, let’s expand the track to all four parks. So, there you have it. Some things we think Disney needs to sprinkle a little pixie dust on this year. We’d love to hear what you think. Subscribe to our newsletter and receive the Pop In Photo of the Week and an inspiring Disney Quote every Monday!